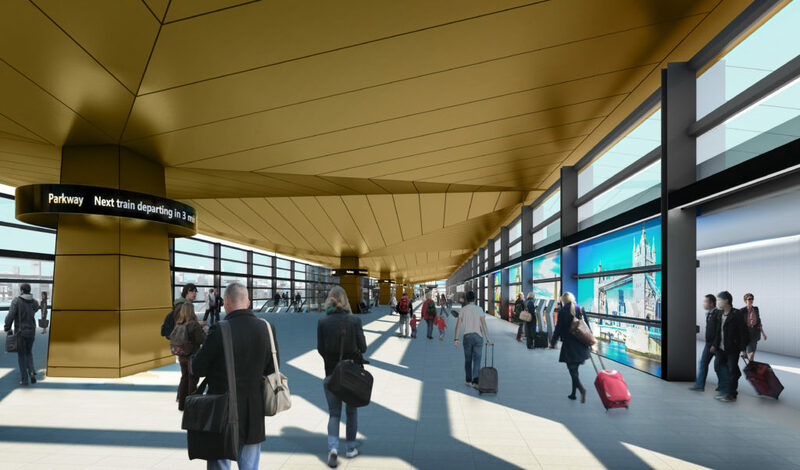 Connectivity Analysis: We assist companies in multi-modal hub planning by completing demographic analysis and connectivity studies to airports and beyond. The focus is to maximize the number of connectivity points and the catchment area while reducing time required to connect between different modes of transportation. Customer Experience Review: We assist multi-modal hub operators in creating a customer experience environment that enhances brand recognition and builds on the idea of seamless travel. Design may incorporate wayfinding experiments, integrate customer facing technologies and curate unique art installations. The focus is to provide customers with a spacial connection with the hub, improve efficiencies and general well being during their time with the hub. Retail Hub Review: We partner with Retail Insider to assist multi-modal hub operators in crafting a retail strategy that improves non-transport revenue while meeting customers’ core and unique retail needs. Every inch of the multi-modal hub would be explored to maximize engagement and sale conversion. 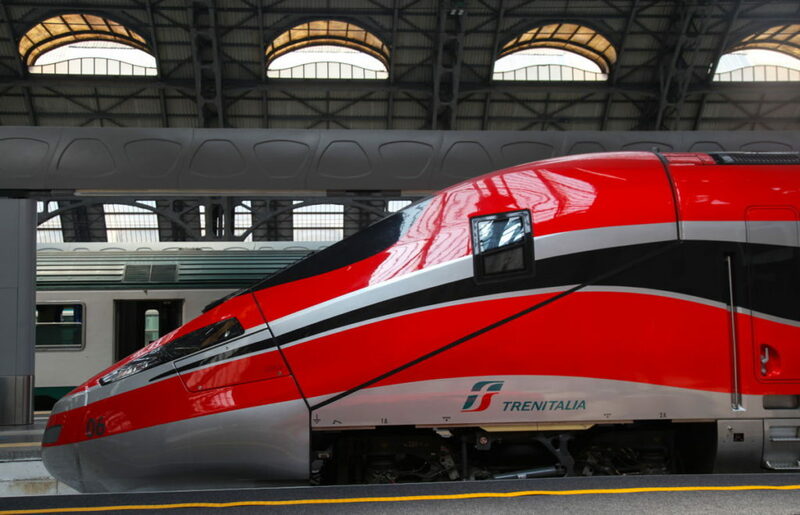 Emirates and Trenitalia, Italy’s national railway company announced a new codeshare agreement which will enable Emirates worldwide customers to book a ticket with flight and train components for the first time and expand its destinations within the country. Airlines and railways worked very closely together in the 1930s to transport passengers and mail. Aircraft technology advancement turned the once complementary partners into competitors from the 1950s onwards. This post discusses the air-rail partnerships over time and how they can maximize through partnerships in the future. 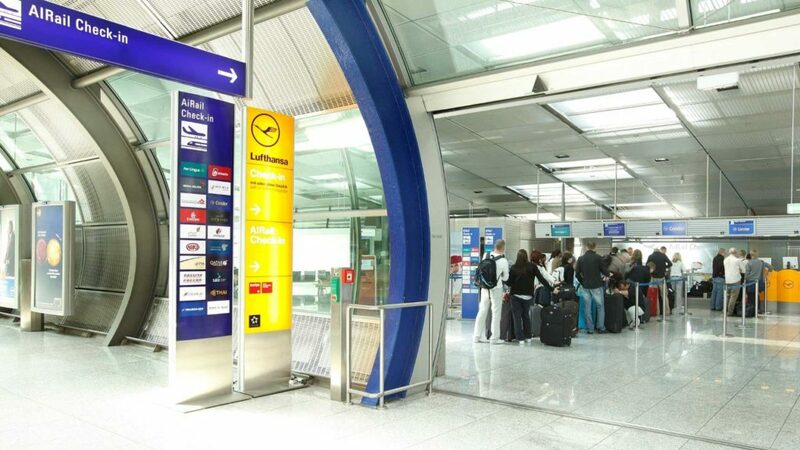 Summer months are usually quieter for business travellers heading to Europe. As such, airlines often have discounts for their transatlantic services during this time period. 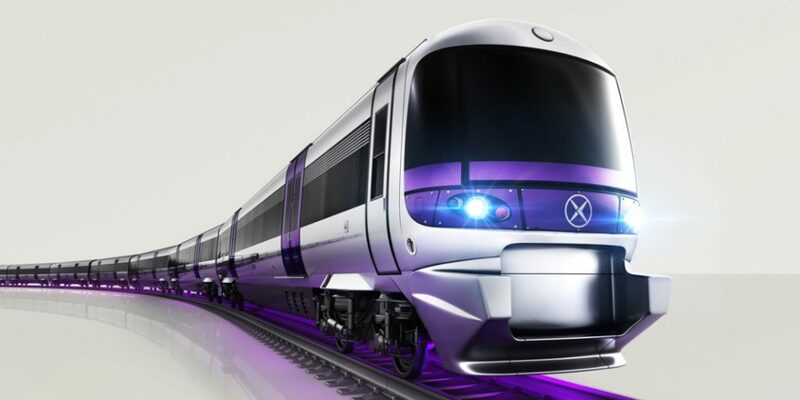 London’s Heathrow Express is taking a cue from the travel pattern changes by simulating demand with a big off-peak discount offer. Prime Minister Justin Trudeau was on hand at Montreal’s Central Station to make an announcement in support of the city’s light rail transit system called Réseau Electrique Métropolitain (REM). 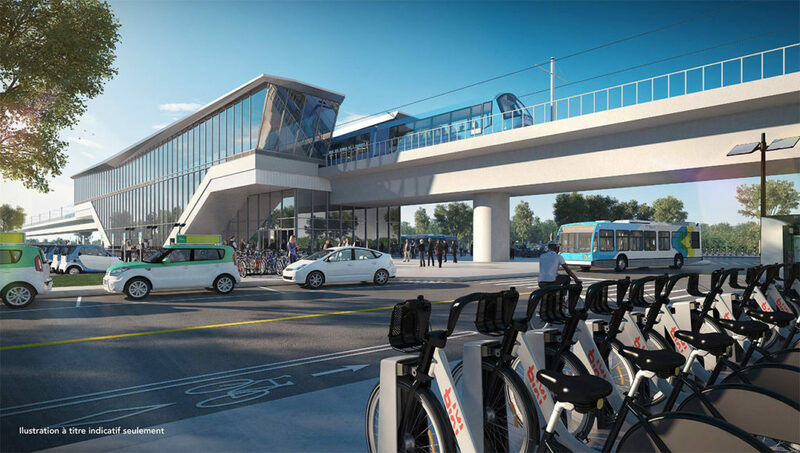 This project will solve one of the biggest transportation headaches of Montrealers with a branch off to the Montreal Pierre Trudeau International Airport (YUL). 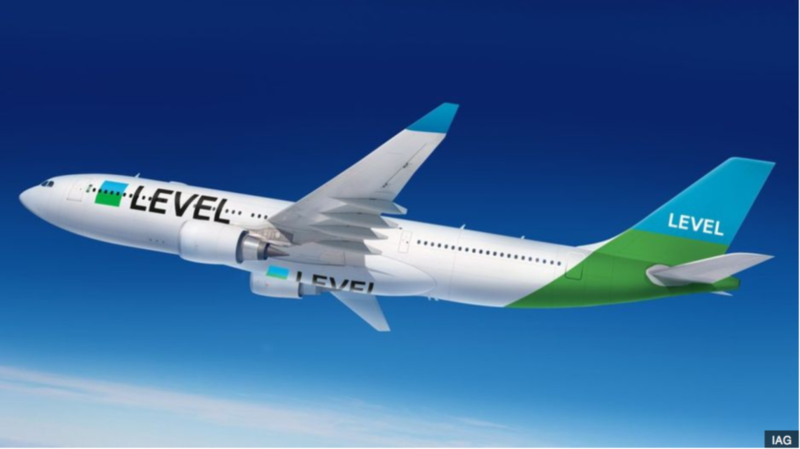 International Airlines Group (IAG) introduced a new low cost carrier LEVEL into Barcelona back in March 2017 (News). June 1, 2017 will be remembered as the first day the airline’s new operations.